POLICE have arrested a man following a dangerous crime spree across the region over the weekend. Gavin John Richardson, a 23-year-old Rockhampton man was arrested on Monday morning, charged with over 10 crimes following a weekend crime spree. 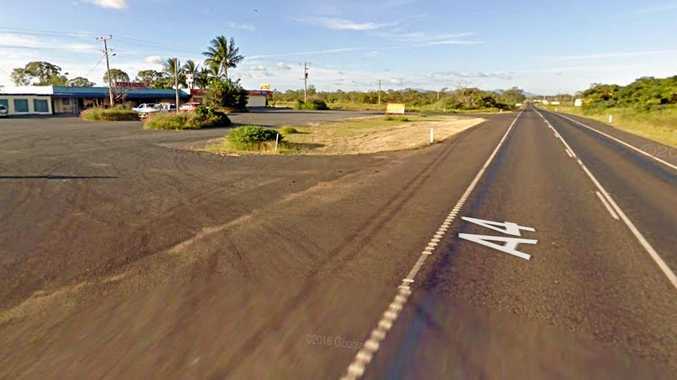 Starting at Yeppoon on October 11, police reported the man entered a home at Taranganba where he was caught by the residents. The man then threatened the occupants with a paint scraper and demanded the keys to a vehicle and drove off. 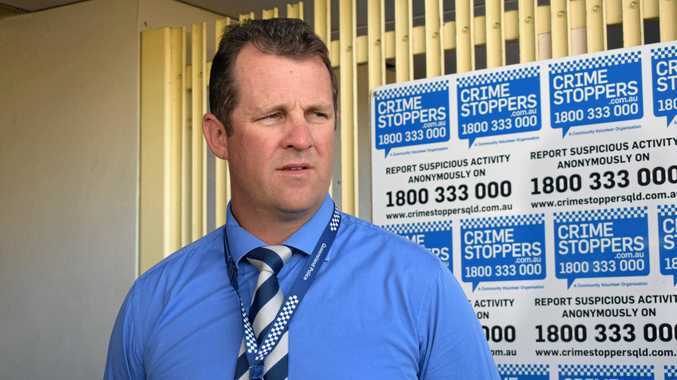 Detective Senior Sergeant Luke Peachy said police made a number of unsuccessful attempts to stop the man, before sighting him again at a Rockhampton address where they chased him down on foot. Crime Spree Arrest: Det Snr Sgt Luke Peachey fronted media on Tuesday about a string of crimes around the region over the weekend. "The defendant was chased into an address in Murray Street," he said. "He was confronted there by the occupant of that house who had his own young children there at the time. "Police will allege the defendant has then produced a knife and threatened violence towards that person and has then requested his vehicle, which the occupant of that house has also complied with." Mr Richardson was also reportedly responsible for a robbery at an ATM at Northside Plaza on Saturday night. Det Snr Sgt Peachy said police had charged the man with a number of offences. He was charged with a number of property offences including one count of entering a premises with commit, one count of entering dwelling with intent, three counts of armed robbery, two counts of unlawful use of a motor vehicle, two counts of failing to stop, one count of entering a dwelling with intent while armed, one count of dangerous operation of a motor vehicle, and one count of stealing from a person. The man is cooperating with the police investigation and appeared in court on Tuesday.